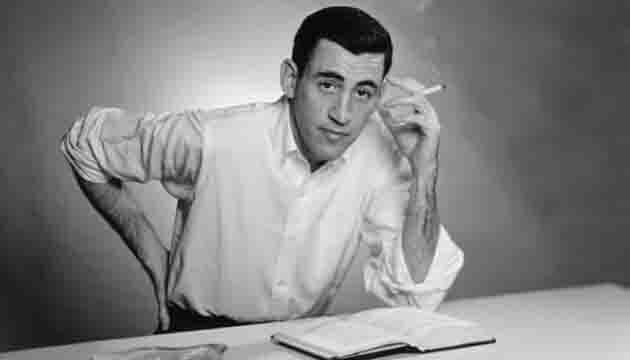 Matt Salinger told the Guardian his father “teemed with ideas and thoughts – he’d be driving the car and he’d pull over to write something and laugh to himself – sometimes he’d read it to me, sometimes he wouldn’t. And next to every chair he had a notebook. Matt Salinger, an actor and producer, squashed reports that emerged in 2013 of five new books by his father, including one short story featuring Holden Caulfield and one based on Salinger’s brief marriage to Sylvia, a Nazi collaborator.